Marvel and Edgar Wright have just cast another A-List actor for their ‘ANT-MAN‘ movie. 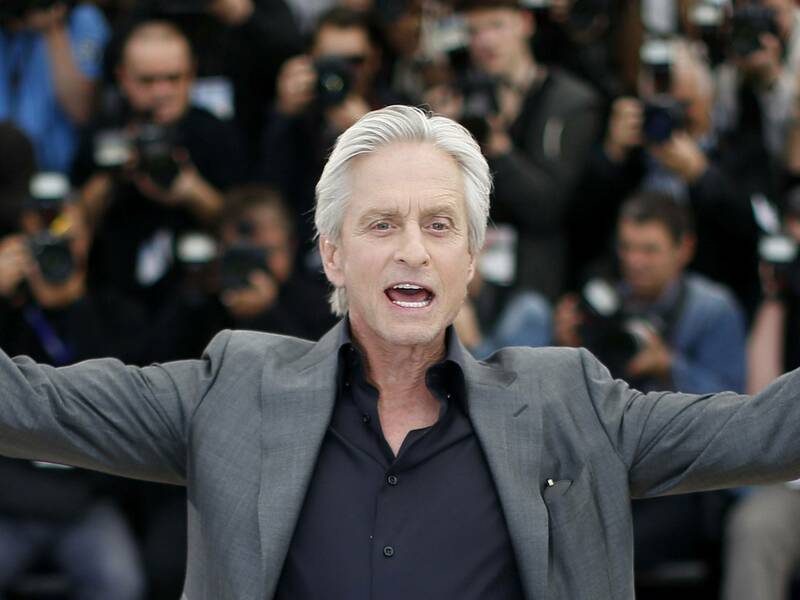 Michael Douglas now joins Paul Rudd in ‘ANT-MAN‘. Previously, we reported that Paul Rudd will be playing the hero, which he still is, but Douglas will also be playing ‘ANT-MAN‘ aka Hank Pym, while Rudd will be playing Scott Lang. If you’re confused, I’ll explain. In the comics, Hank Pym was the original ‘ANT-MAN’. Lang stole the suit from Pym and became the hero. So I’m guessing that Pym (Douglas) will turn villain with Rudd bringing balance to “the force”, so to speak. This is pretty amazing. I like that Marvel is receiving all of these A-List actors for their comic book movies. Douglas just won the Golden Globe this past weekend for his role in the HBO Liberace film ‘Behind the Candelabra‘. Let’s not forget that Glenn Close, Robert Redford, and Benicio Del Toro are also in upcoming Marvel movies. Wright took to his twitter and posted an older interview where he said that he wanted to have an older Hank Pym in his ‘ANT-MAN‘ movie and do flashbacks to him in the 60s. This might be the best Marvel movie yet. Check Out The Extended Trailer For ‘Ant-Man’!!! This entry was posted on Tuesday, January 14th, 2014 at 10:54 am	and is filed under Comics, Film, News. You can follow any responses to this entry through the RSS 2.0 feed. You can skip to the end and leave a response. Pinging is currently not allowed. « 2014 Golden Globe Winners! !